I just sent a message urging the IMF to fulfill a promise they made to cancel Liberia's debt. 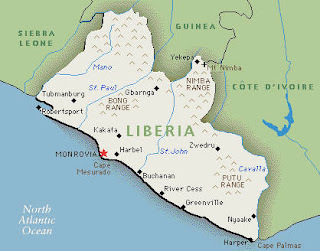 COTN Founder Chris Clark was raised for many years in Liberia and still has hope for the rebuilding of this beautiful country, neighbors to SIerra Leone. Right now they are saddled with $4.5 billion of debt that was accumulated under corrupt dictator Samuel Doe. If the IMF were to fulfill its promise to cancel this debt the democratic government could dedicate resources to fighting poverty and rebuilding their country after 14 years of civil war. Thanks for taking action with me.